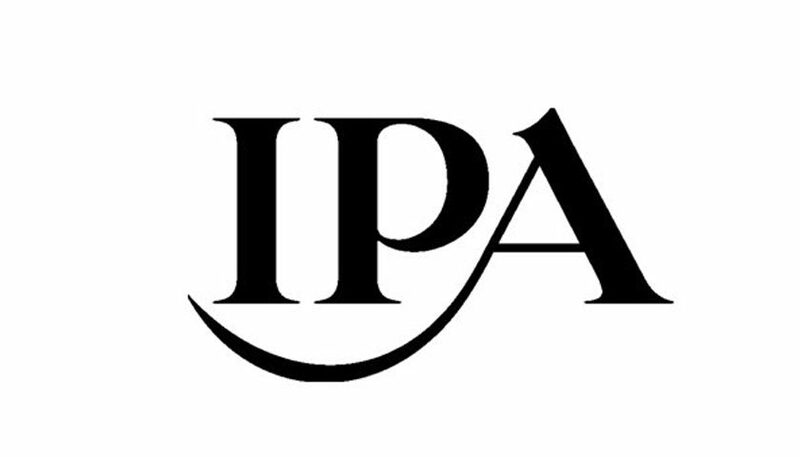 The IPA fully advocates the DCMS proposal for a public and searchable repository – something it called for in its written evidence to the Select Committee back in July – to aid transparency of online political advertising. This will provide recipients with relevant information to allow them to identify the source of the ad, who uploaded it, who sponsored it, and its country of origin. The IPA also supports the recommendations made by the Electoral Commission to the DCMS for imprints to show the sponsor of the ad. To ensure the viability of the register and to help curb the growing rise of pernicious microtargeted ads, however, the IPA has reiterated its recommendation for the tech giants to charge a fixed fee for each individual political ad creative used, irrespective of the scale of use. Harmful content being removed from the internet. The IPA applauds any removal of content that can damage society and anything that improves brand safety online. A CMA audit into the operation of the advertising marketing on social media. The IPA also notes that the DCMS makes no recommendations regarding the pre-vetting or fact checking of any online political ads.